Have you discovered the magic of LinkedIn? If not, you are in the right place! I am a huge fan of LinkedIn, and I would love nothing more than to to help you figure out how to make LinkedIn work for you. The first thing we’ll do together is look over what you have on your profile so far. Then I will ask you some questions about what you’re looking for in terms of your career. 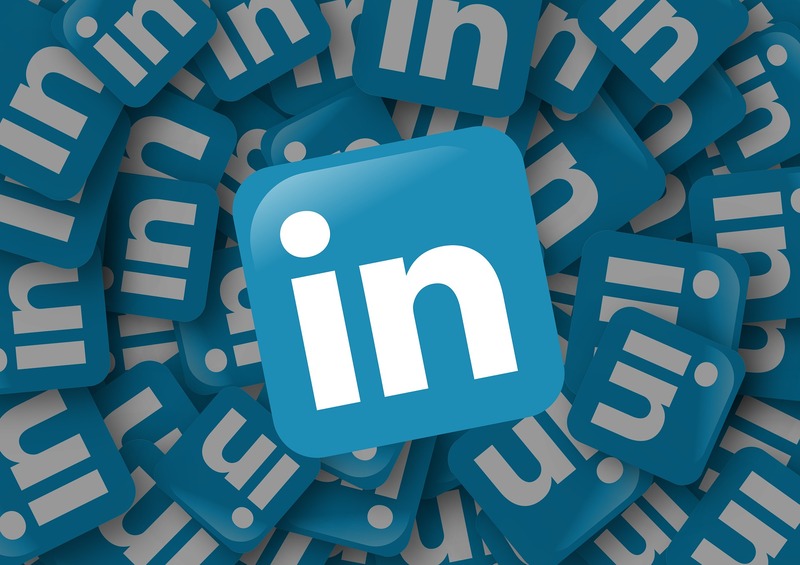 You will soon discover that LinkedIn is a fantastic, powerful social networking tool for EVERYONE, not just for those who are currently looking for employment. I will then give you guidance on the next steps to take to make your profile sing. We will do many of the updates to your profile side by side, as we meet. By the time our session is over, I guarantee you will have gained new insight into the magic and power of LinkedIn. Step #2: Expect to hear from me within 24 hours after you make your purchase, to arrange a one and a half hour in person meeting or a video chat Google Hangout or Zoom to be held within the next two to three weeks. If you live in the Twin Cities (in Minnesota) we can arrange to meet with our laptops in a local coffee shop! I have a fairly flexible schedule, and can meet in the evenings or on weekends. Step #3: Enjoy the benefits of a powerful LinkedIn profile that reflects your strengths and authentic self! 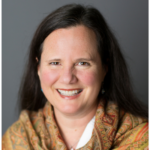 Mari Ruddy has coached more than 500 teachers and educators nationwide in project based learning, authentic assessment, internships and how to handle transitions. Along the way, she was a high school principal, a small business owner and she is the successful author of a book on how to ask questions. Mari is passionate about the positive use of social media as a way to better connect people with great ideas. These days Mari is writing her second book, which is about how to find your inner athlete in the face of advancing age, and health or weight challenges. Mari has survived breast cancer twice and she has lived with type 1 diabetes for more than 38 years. She is an endurance athlete, as being in her body, it turns out, is the safest place to be! You can find Mari on LinkedIn. Sign Up Now for Your LinkedIn Profile Magic! 1.5 Hour LinkedIn Profile Consultation with Mari for just $189.95. Click below and sign up for a one and a half hour session with Mari to get your LinkedIn profile in high gear!